The band Hop Along has just released a new record called Bark Your Head Off, Dog. It has that bubbling feel of a band about to break out. Singer Francis Quinlan talks about quitting her day job (for now), her unique voice - how it sounds, and what she uses it to say. And Hop Along performs live. 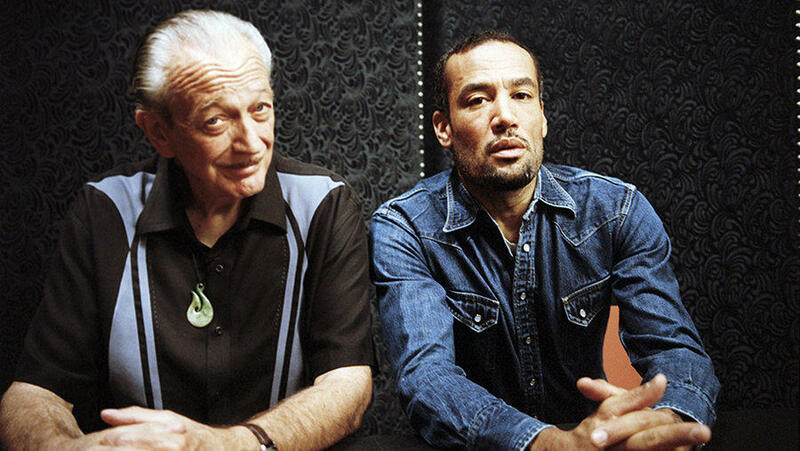 No Mercy in This Land Is the new album from Ben Harper and legendary harmonica player Charlie Musselwhite. The album they collaborated on back in 2013 won a Grammy. We'll talk about their strong partnership, Ben's new-found sobriety and how a waitress in a Chicago blues club helped Charlie get a gig with Muddy Waters. Portland's Haley Heynderickx strips back the freak folk production on her new album to give you straight up folk. 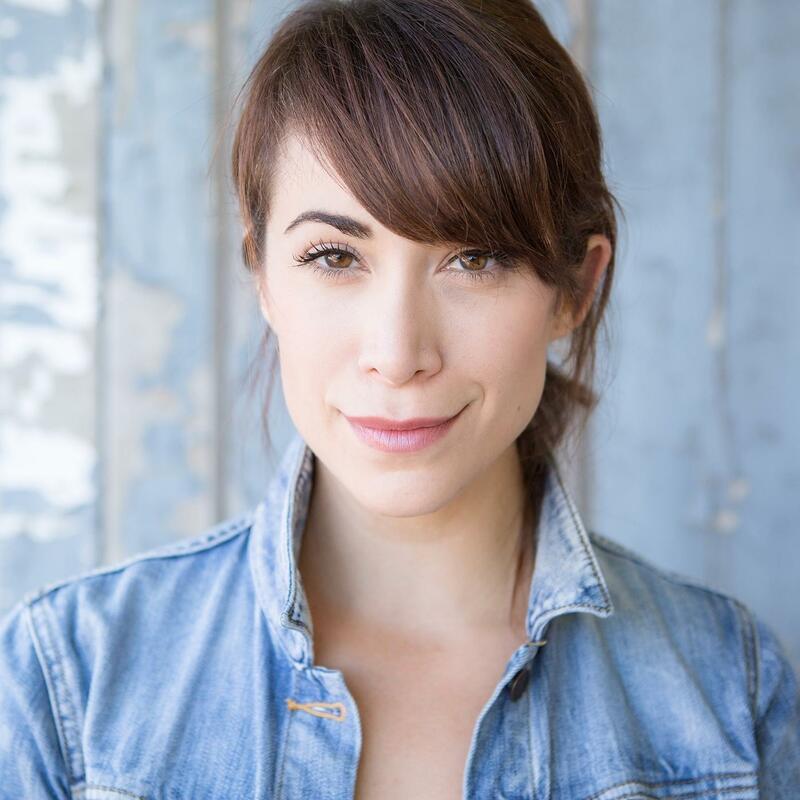 The Slingshot artist plays a mini concert of original songs featuring her sharp poetry and intricate acoustic finger-picking, and covers Townes van Zandt. Merge Records cofounder and Superchunk lead singer Mac McCaughan felt the weight of the 2016 election and quickly funneled that energy into what is now a new album called What a Time to Be Alive. 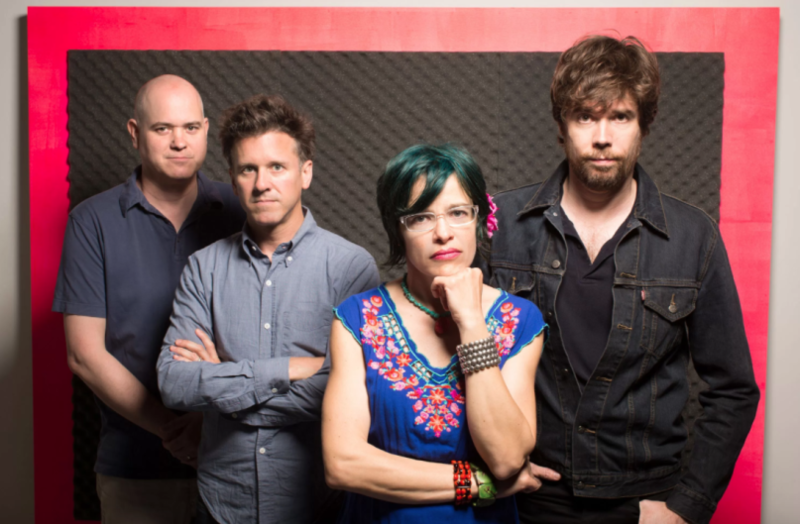 Full of punky energy after decades of making music, he shares what's changed for Superchunk after so many years as a band. 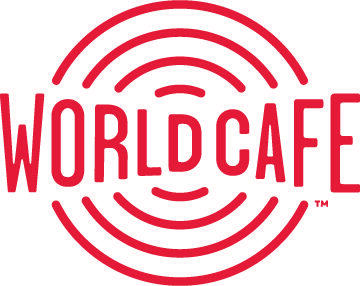 You can hear World Café every weekday afternoon at 2:00 pm on KRCB-FM Radio 91 / streaming @ radio.krcb.org / Comcast Cable channel 961 all over the Bay Area / the FREE KRCB App @ iTunes & Google Play!